A well decorated house with great furnitures and interiors gives a warm and welcoming look. Everyone wants to live lavishly in a well decorated house with nicely done interiors. 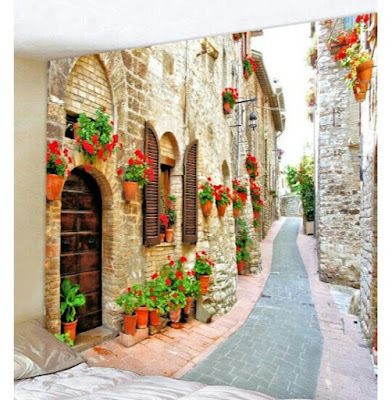 As one feels relaxed and de-stressed when their home is decorated nicely as per their choice and taste. Selecting the right furnitures and wall color , matching curtains all is too important to get a beautiful and welcoming look . Some people also like to put wallpaper or wall tapestry in their home. It completely changes the look of the room . We feel like we are in a different world . While checking wall tapestry online I came across an online store dresslily which has some mesmerizing wall tapestries. One can check their collection here . Dresslily.com is an online store which has variety of products for it’s customers like Apparels , Shoes , Bags , Accessories , Home Decor etc. In their Home Decor section I saw these wall tapestries. I am sharing some of my favorite ones. This is my most favorite one. Made from natural polyester it has vibrant colors and images and gives an awesome feeling of being in countryside. 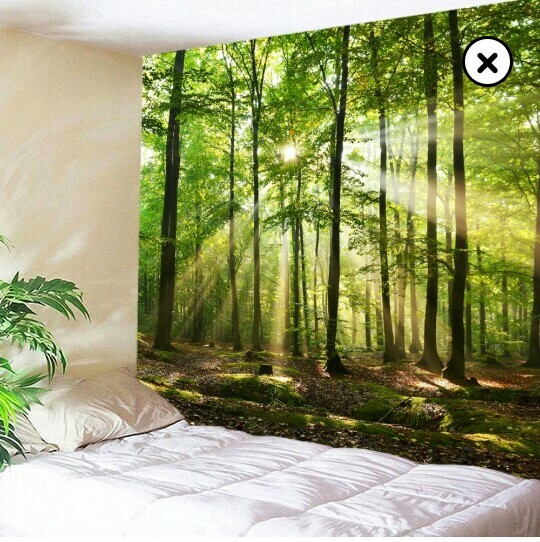 Can be used for living rooms , bedrooms etc. The best part is it’s removable and washable. It’s a waterproof one made from velvet. 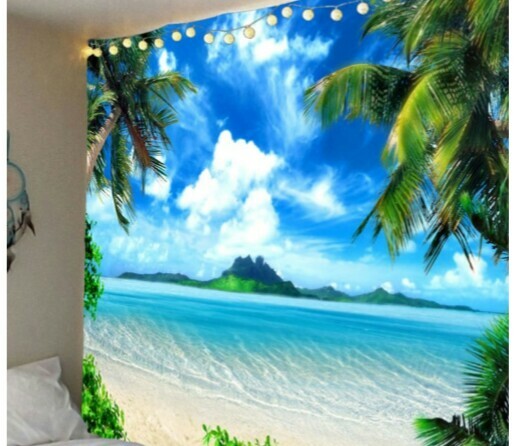 Gives a feel and look of vacation island beach. Made from natural polyester its a washable one . Has vibrant color and look. It’s a perfect decoration for home , office , hotels etc. It’s made up of velvet and is washable. 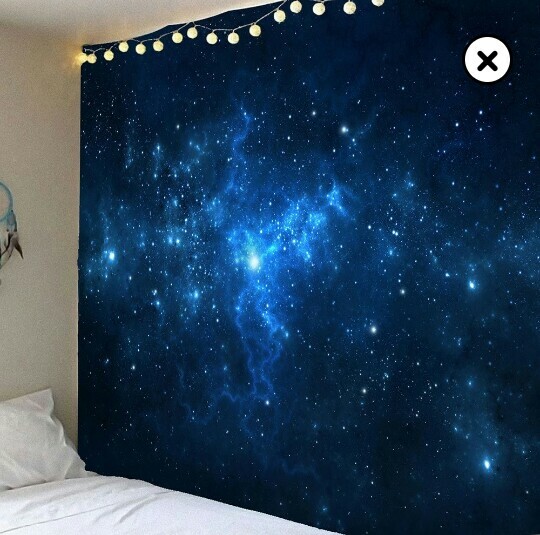 Gives a mesmerizing look of a starry night. With vivid colors and crisp lines this gives an elegant look. 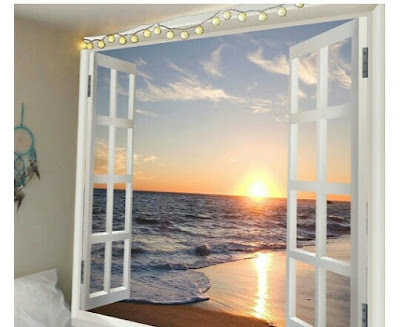 Helps to enjoy the seascape through window. It is made up of lightweight fabric. 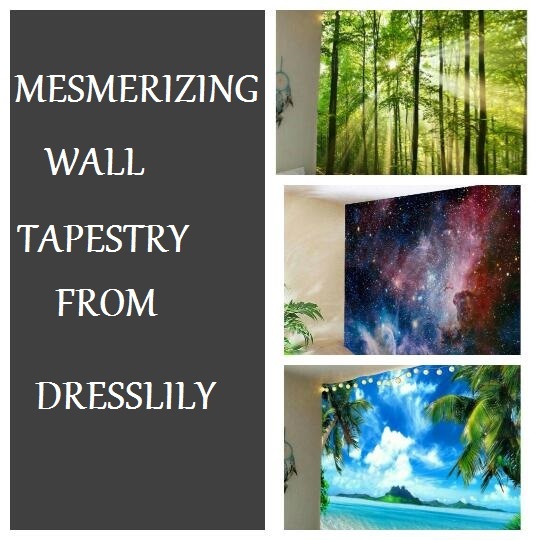 So these were some wall decor products which I found too good at Dresslily . 1. Wide range of products including apparels , shoes , bags , accessories , home decor etc. 4. Various payment option like credit card , debit card , net banking , Paypal etc. 5. Lots of discounts and coupons. Do check the store and check their Home Decor section , One can find some useful and lovely products there .